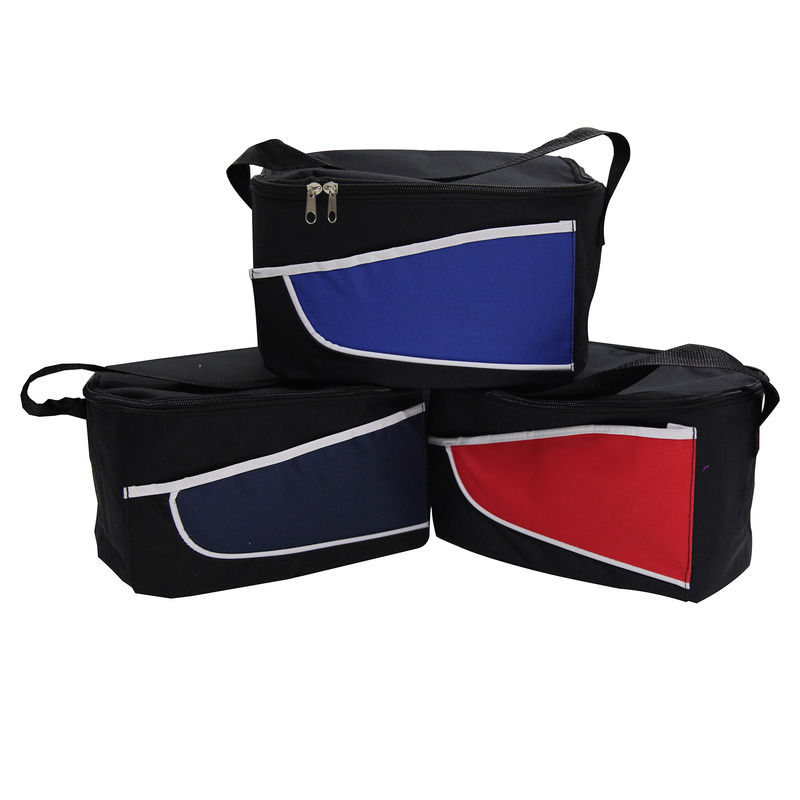 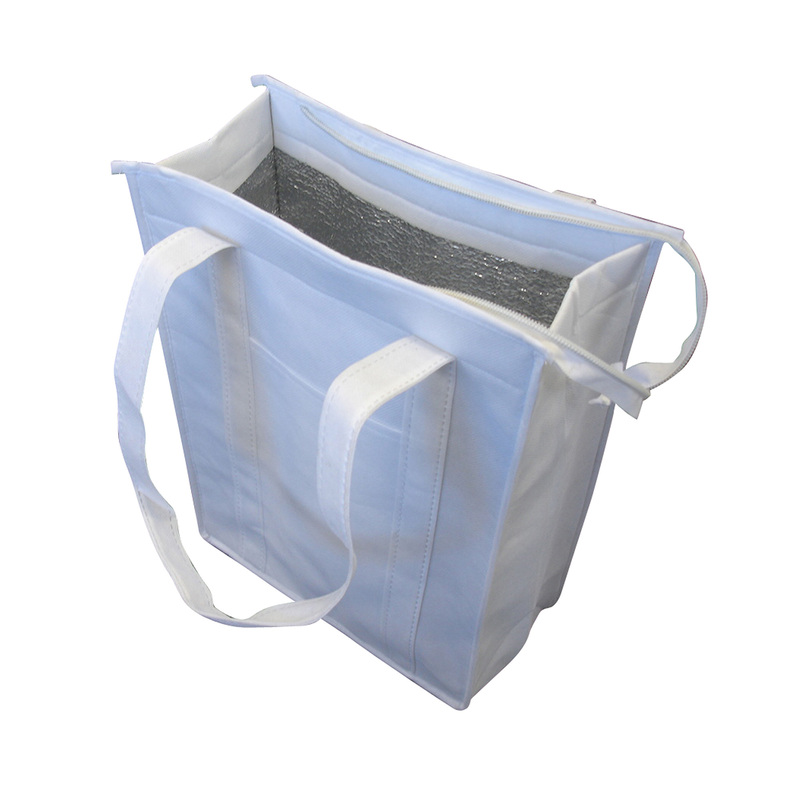 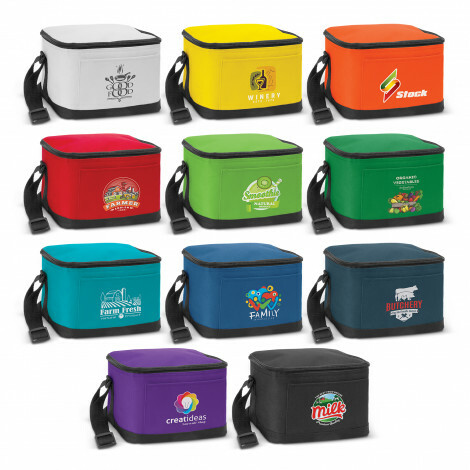 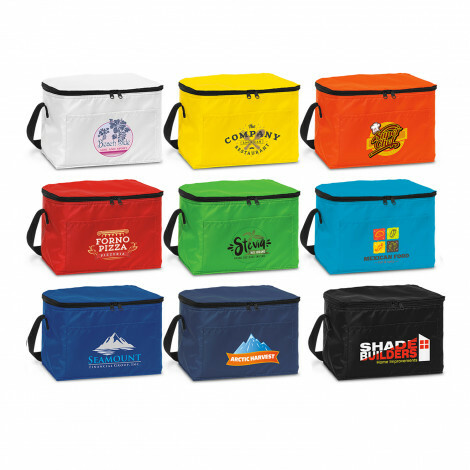 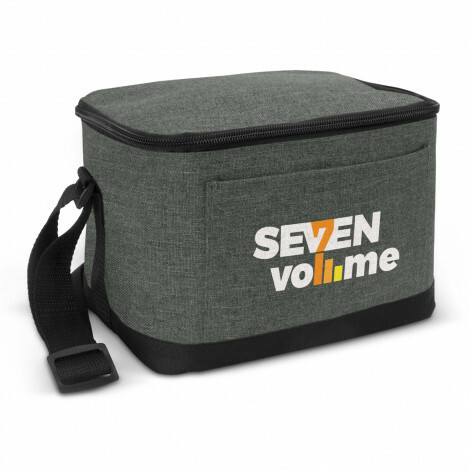 We have great range of Promotional Picnic Sets, Picnic Cooler Bags and Picnic Backpacks all branded with your logo in either full colour or embroidered. 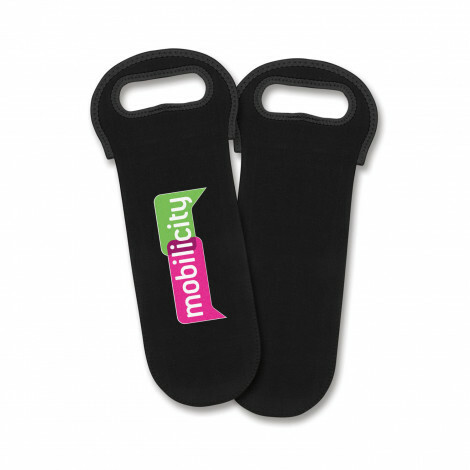 They are a great gift giveaway and well received as they will be used for all fun occasions and enjoyed for many years. 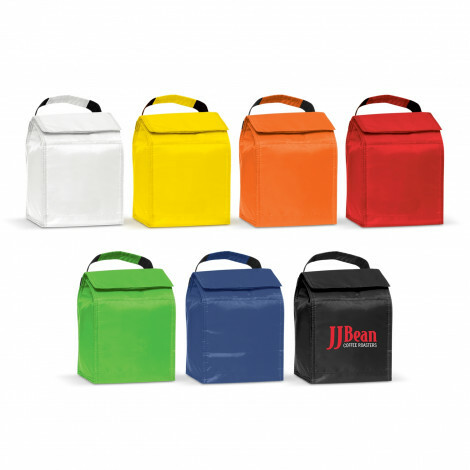 We customise our Promotional Picnic Sets with your company logo providing a great way to brand your company. 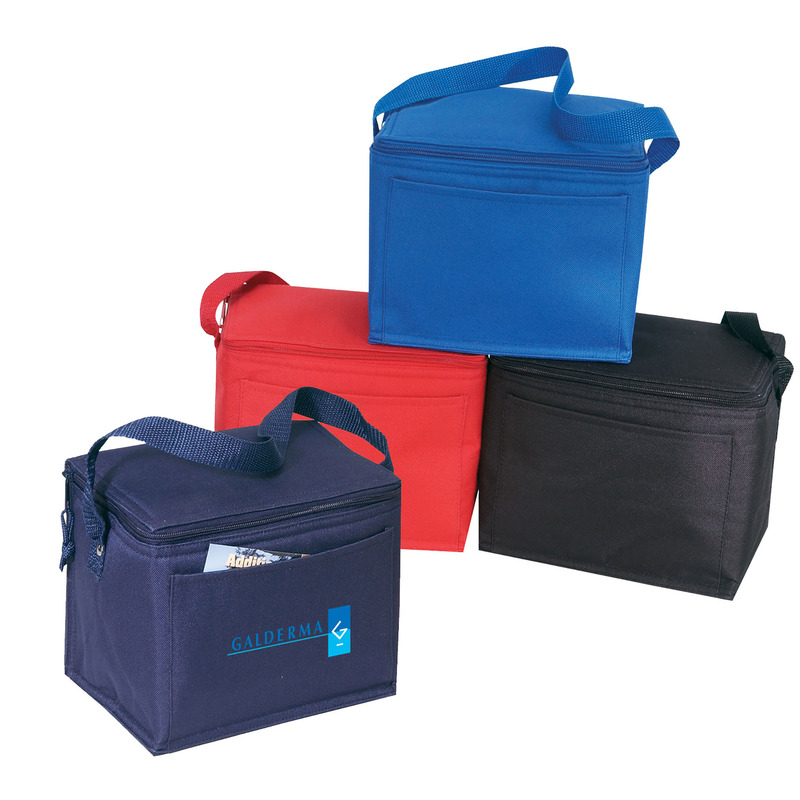 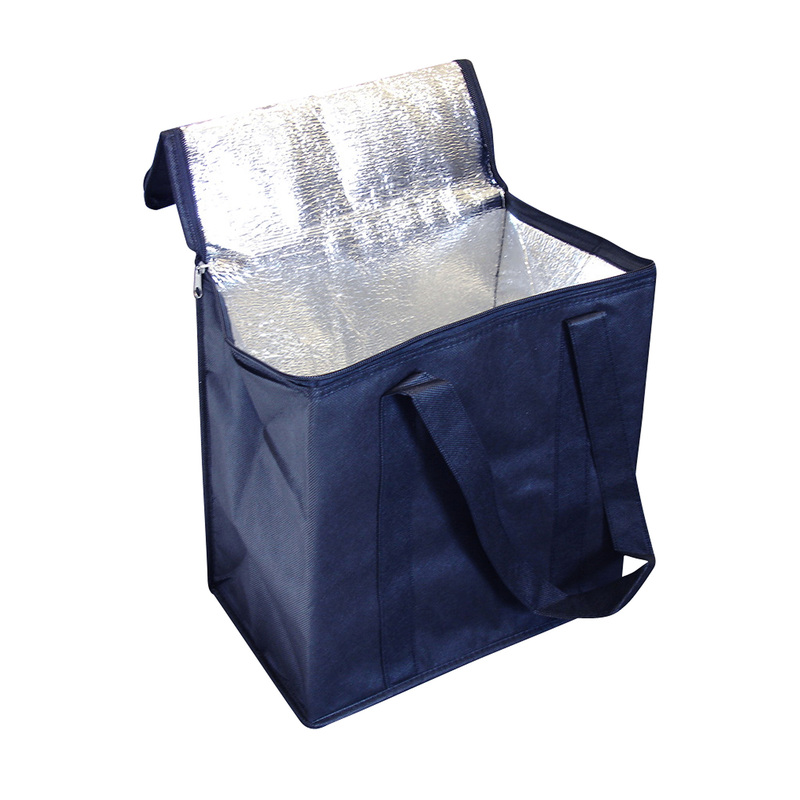 We have 2 or 4 Person Picnic sets and combination cooler bags with picnic utensils. 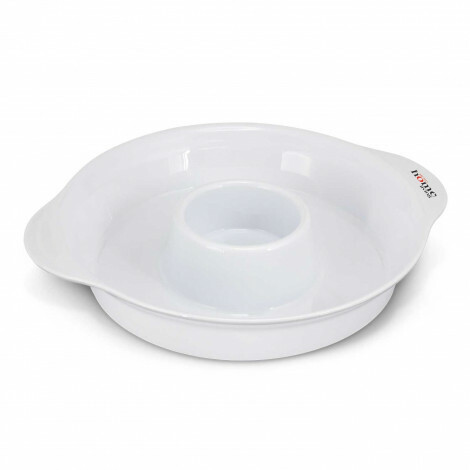 Our sets are great quality and include plates, napkins, forks and knives plus salt and pepper shakers, wine waiters and some bbq utensils. 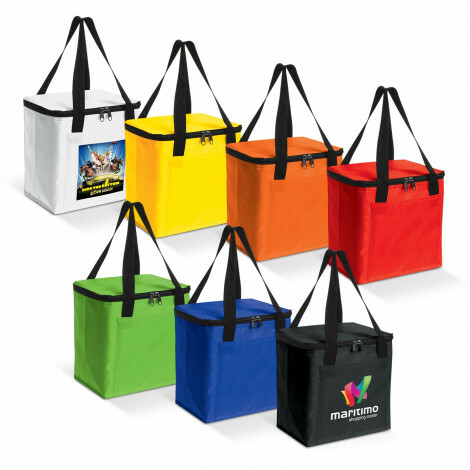 We stock from the cheapest promotional picnic sets, bags or backpacks to high end picnic sets that are suitable for all occasions. 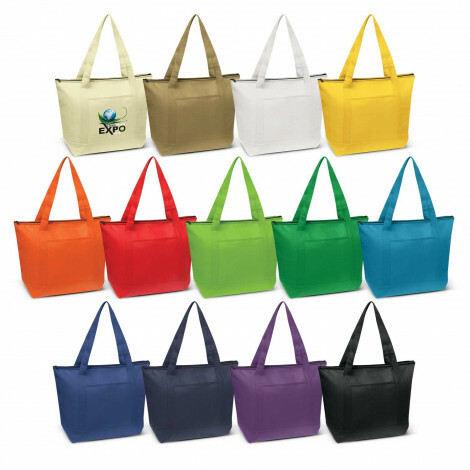 Call us for advise and we can suggest the best branding options as well.